Lake Trout Fishing Olympics on Lake George! 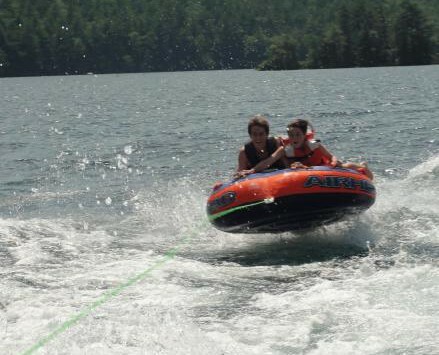 Lake George Fishing and Pontoon boats and more! Lake George Fishing- Trout on the Highliner, Tubing on Pontoon!